Creates roughed-up texture. Strong, flexible hold. Matte finish. Work through towel-dried hair and air dry for roughed-up style. Use in dry hair to sculpt. 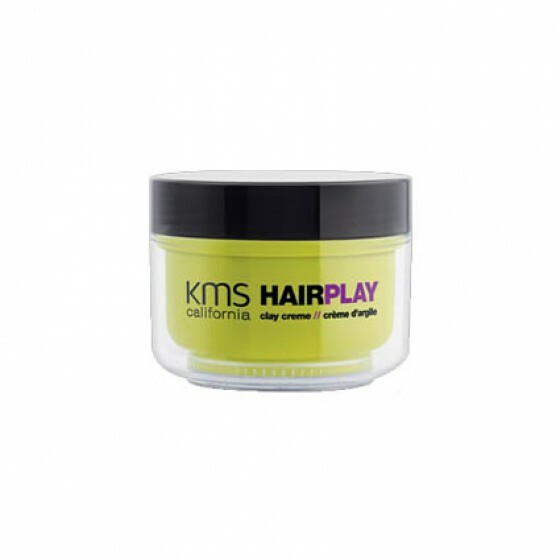 Review "Hair Play Clay Creme"